If you're receiving Facebook posting error #200 (Requires either publish_actions permission, or manage_pages and publish_pages as an admin with sufficient administrative permission) and find that your Facebook Group posts are failing, this is due to an update by Facebook in August, 2018. 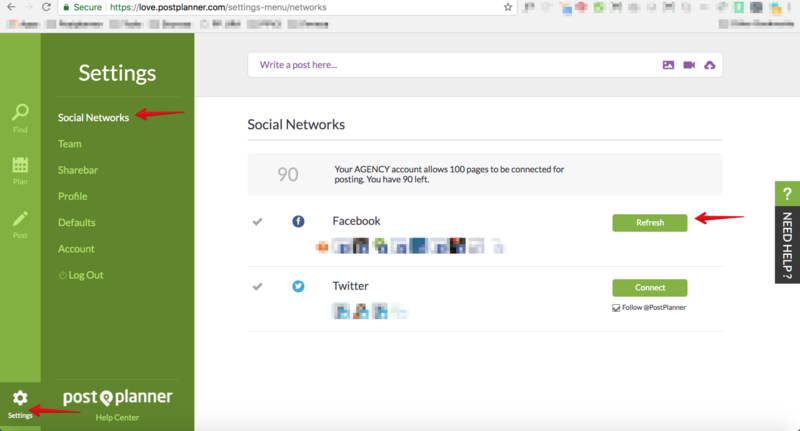 In order to proceed with posting, you must now give explicit approval to Post Planner as the Group's admin. 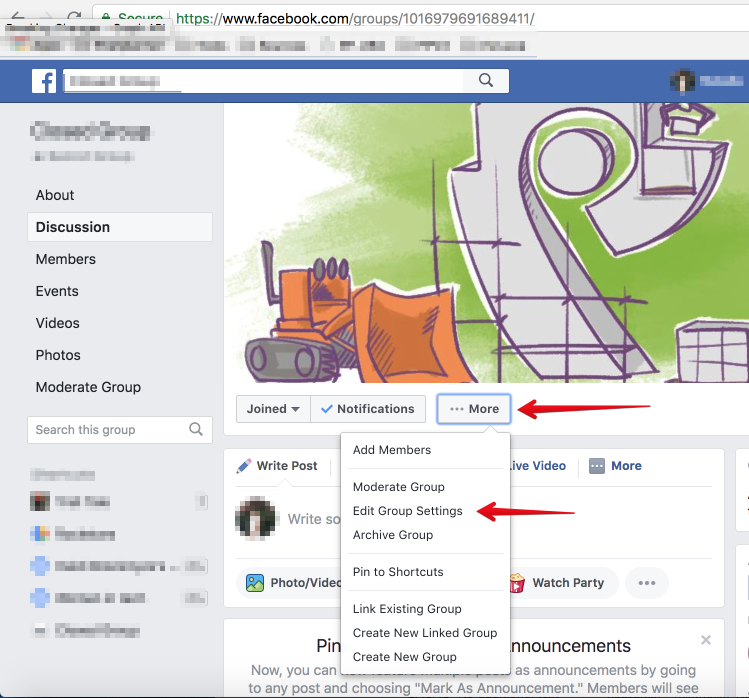 This is a one time process that will allow Post Planner to post to a Facebook Group on your behalf. You've completed the one time authorization required by Facebook and now have the ability to post to your Group. The error #200 should stop immediately.